Wedding Cake is an important and central point of the Wedding. Choosing your Wedding Cake can be difficult. CambridgeLadyCake will design a cake especially for you. If you have some ideas for your wedding cake, make sure that you take them to the consultation meeting. You can also try different flavours of cakes at the meeting. 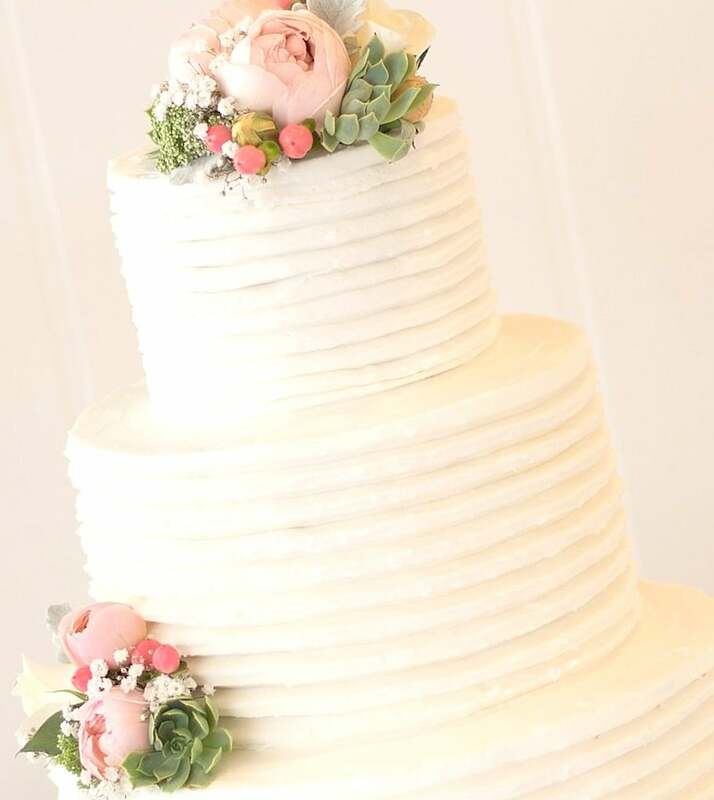 All wedding cakes are priced individually depending on the size, taste and design. 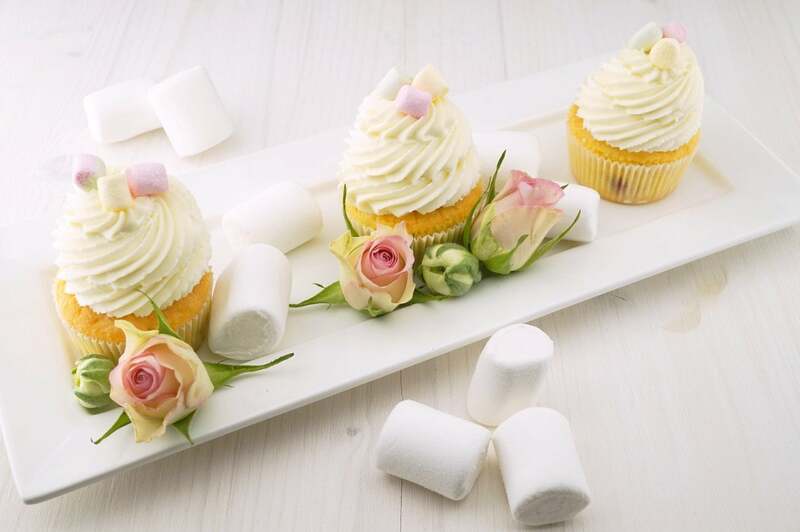 Wedding cupcakes are sweet snack for your guests between meals, as well as a beautiful decoration of the table. Sometimes cupcakes are a replacement for the Wedding Cake, but they can be also an additional decoration for your wedding Cake. The presentation of delicious cupcakes is important, because they are very decorative. Cupcakes Price – from £ 2.60 per cupcake. minimum orders – 12 cupcakes. Wedding Cookies – butter, chocolate or cinnamon cookies, all often used as a beautiful gift for your guests. All cookies are designed and decorated to suit your wedding theme. All cookies are freshly baked for you and individually wrapped in a clear bag tied with a ribbon. Price : from £ 3.50 – £ 4.00 per cookie. minimum order – 20 cookies.